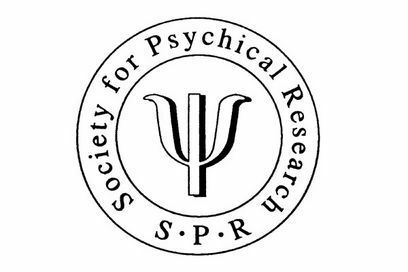 The latest issue of the magazine of the Society for Psychical Research, Paranormal Review, is dedicated to the subject of World War One and the paranormal. Every historian seems to be making some sort of contribution to the centenary of the start of the Great War, but as an early modern historian this can be difficult – however, my contribution does appear in this month’s Paranormal Review as an article entitled ‘The Dangers of Spiritualism: The Roman Catholic Church’s Campaign against Spiritualism during and after the First World War’. The article concentrates specifically on Britain and America, outlining the church’s slow reaction to the phenomenon of Spiritualism and the differences of opinion that existed within the church, both on the nature (demonic or otherwise) of claimed Spiritualistic phenomena and the strategy that should be adopted in dissuading people from involvement with the occult. It contrasts, for instance, the rather hysterical response of Montague Summers and the measured, sceptical approach of the Jesuit Herbert Thurston, who happened to have been at school at Stonyhurst with Sir Arthur Conan Doyle, the leading light of British Spiritualism. I conclude that anti-Spiritualist Catholics probably did more to draw attention to and promote Spiritualism than they did to diminish its influence – a noted example being John Godfrey Raupert, a British anti-Spiritualist who went on a lecture tour of America to warn about the dangers of the Ouija board, and seems to have ended up by introducing the American public to the planchette! The article can be found in Paranormal Review 71 (2014), pp. 18-20. This entry was posted on July 23, 2014 by jacobite.